Hare Krishna! Do We Complain Too Much? While performing our services according to ability and inclination, mistakes will be expected. The tendency to highlight those as faults can be habitual, which has the effect of being caught up in a cobweb. If we persist in complaining about faults, thinking we are still advancing in spiritual life, without any ill effects to our health or well-being, will solidify to become steel cables. The fact that the mind is attracted to flying towards the sores of others’ mistakes is evident the Lord is displeased. Such behavior is really a selfish activity. How so? More often than not, if we are distressed by anything external, the pain is not due to the thing itself, but due to our own estimation of it, and we have the power to revoke it by becoming more Krsna conscious. 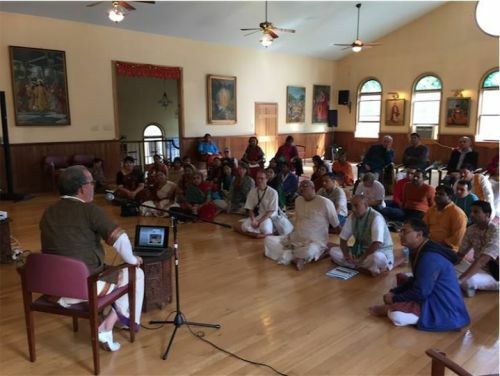 More than 50 ISKCON medical practitioners—doctors, nurses, medical technicians, Ayurveda experts and other healthcare professionals—gathered at the Gita Nagari Yoga Farm in rural Pennsylvania on September 25-27 for a three-day event, the “North American ISKCON Medical Professionals Retreat.” The event was organized by four doctors, Lila Manjari dasi, a Psychiatrist from Columbus, Ohio; Premvilas das, a physician of Internal Medicine and his wife Lalita dasi, a physician in Family Practice and Palliative Care, both from Columbus; and Acyuta Gauranga das, a Vascular Surgeon from Detroit, Michigan. 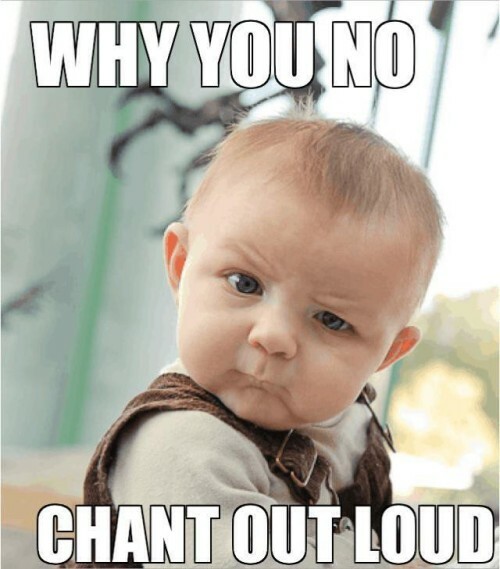 Chaitanya Charan Das: Obesity and all other indulgence-induced problems originate from the presumption that material enjoyment is the only enjoyment available to us – and so we must have it, whatever the cost. But the Vedic scriptures – and indeed all the great spiritual texts – inform us that this presumption is a misconception. 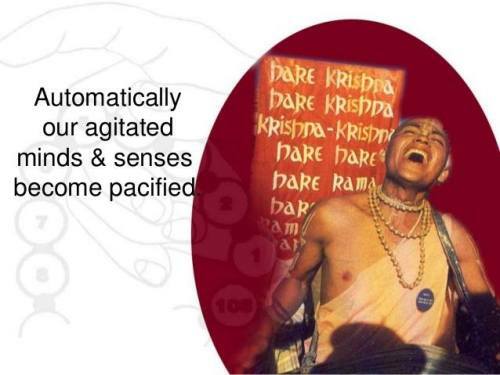 We are intrinsically spiritual beings. Our deepest fulfillment comes from having a satisfying relationship with God. The unlimited inner happiness thereof is our birthright, but being spiritually uninformed, we are searching in vain for that infinite happiness in the realm of finite matter. Most people assume that they can’t enjoy life because they don’t have enough money. But obesity statistics show that, even if they get all the money in the world to eat whatever they like as much as they like, still they will not be able to enjoy unlimitedly because their body limits their capacity to enjoy – inescapably. Mayapur Tourism has announced the launch of its online shopping portal Gaurangagifts.com. 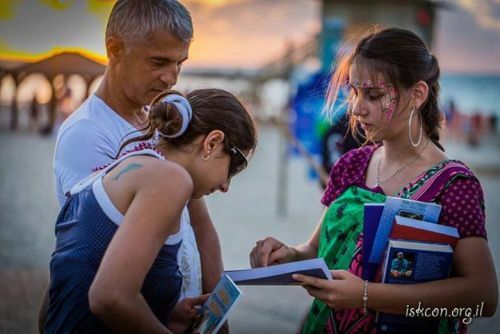 One of the most expected events of ISKCON Brazil provides us with a great deal of enthusiasm and makes sure that there is no other way except get the shelter of Maha Mantra Hare Krishna. This year, KIRTAN FEST will give even more emphasis to the chanting of the holy names with lectures conducted by Purushtraya Swami, Yamunacarya Goswami, Lokasaksi Prabhu and Setukara Prabhu who dedicated their lives to this sublime process. The kirtans will be even more inspiring with the participation of large Brazilian kirtanyas, besides the presence of Amala Kirtan Das and Krishna Gour Das. The prasadam will be prepared by the best-known chefs of ISKCON Brasil and their famous dishes. Children will have a special space: KIRTAN FEST KIDS, with activities. All this will take place in New Gokula, Radha Gokulananda’s house.